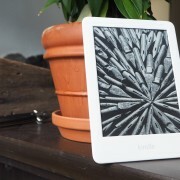 The most basic current device in the e-paper Kindle lineup, the plain old “Kindle” (as opposed to Kindle Voyage, Kindle Paperwhite, etc) has in this 2019 iteration gained a couple features. 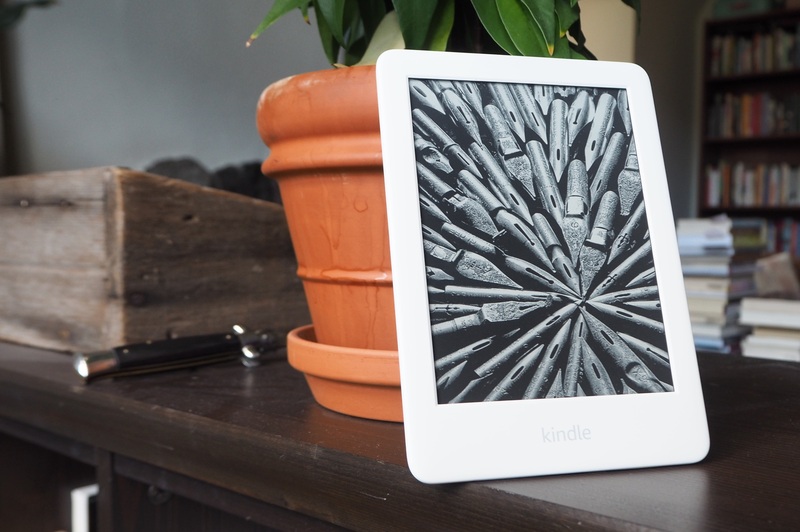 An adjustable frontlight illuminates the E-Ink screen, there’s an improved touchscreen and a refreshed hardware design, though you’re forgiven if you don’t notice. At $110, or $90 if you allow ads on your device, it’s among the cheaper devices out there, falling well below the $150 Paperwhite and $270 Oasis (again, subtract $20 if you don’t opt out of “special offers,” which I always make sure to mention).